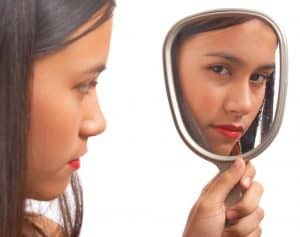 The bottom line: Look in the mirror! 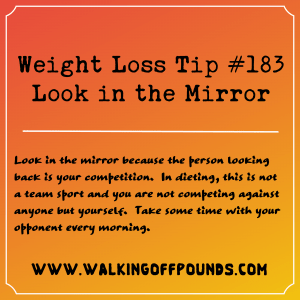 In dieting, this is not a team sport, and you are not competing against anyone but yourself. 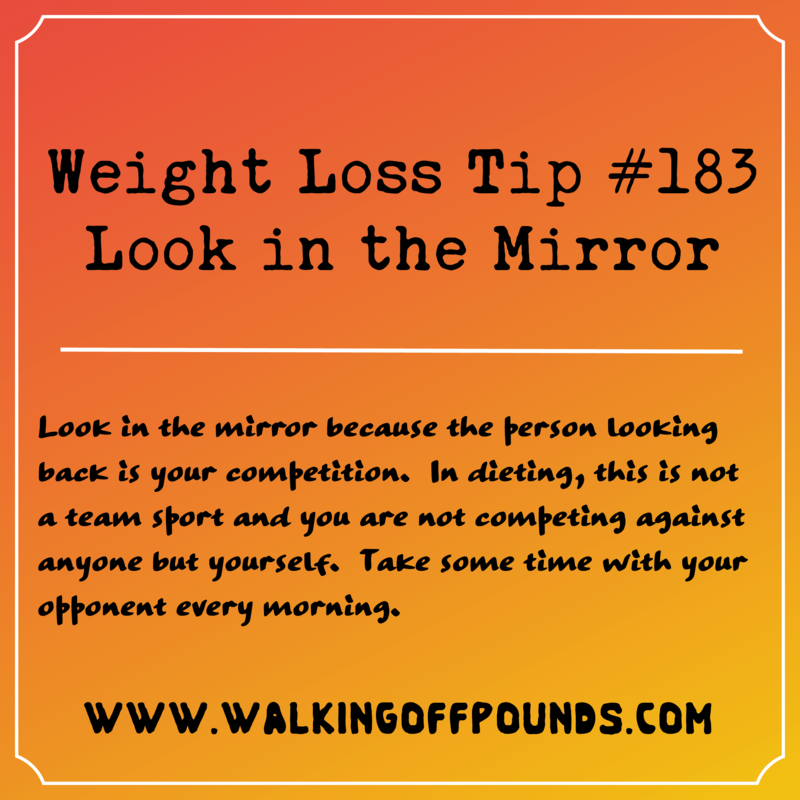 Take some time with your opponent every morning and focus on winning the weight loss battle. 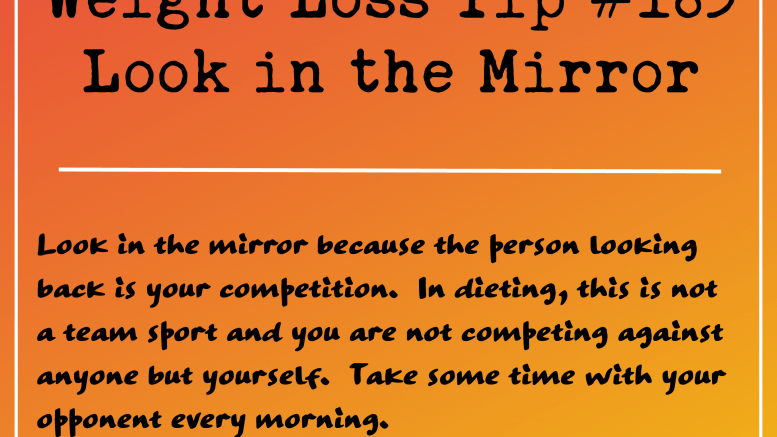 Be the first to comment on "Weight Loss Tip: Look in the Mirror"